Get ready for stop two of the Finders Keepers East Coast Tour in sunny Brisbane, kicking off Friday from 12 noon! 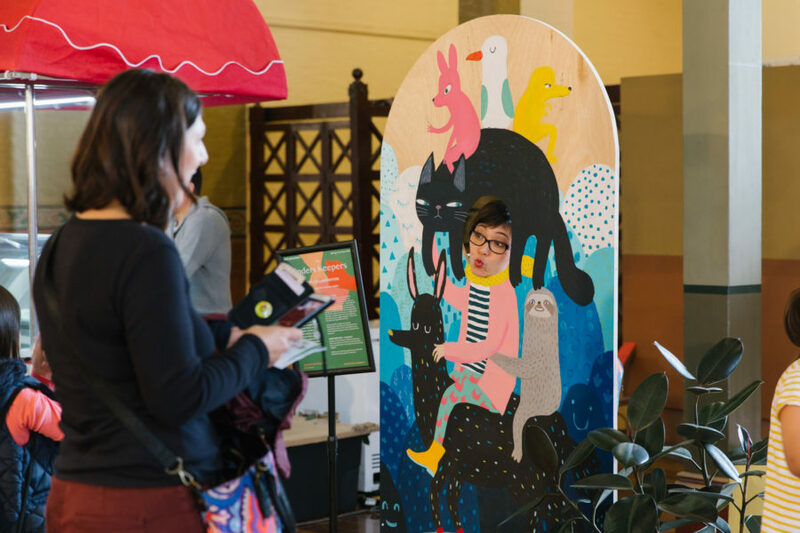 We’re thrilled to once again bring you a HUGE weekend of Australian art + design plus live local music, delicious food and interactive activities just for the kids. 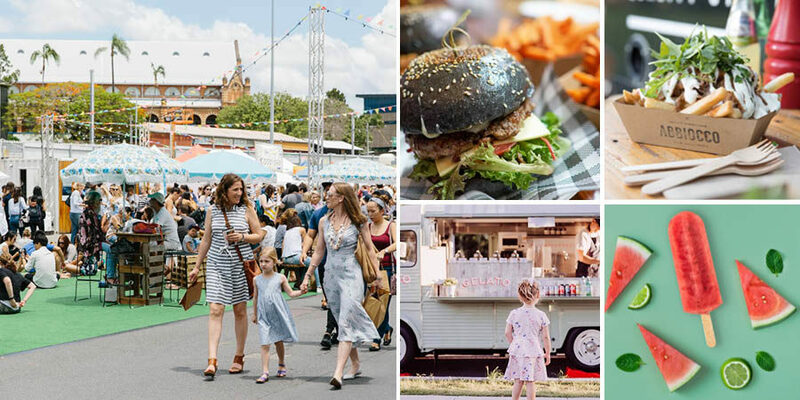 The Finders Keepers team along with our 200+ stallholders can’t wait to see you back at The Marquee, Brisbane Showgrounds! From 12 noon, Friday is a winner for escaping weekend crowds. Perfect for families as well as parents n’ prams to conquer Christmas shopping with extra room for the little nippers to roam. An absolute hit in Melbourne, we welcome our new supporter Castle & Cubby to Brisbane who will be activating an exciting interactive zone for the young ones. The kids and their imaginations can run wild thanks to these incredibly cute cubbies sourced from recycled materials. 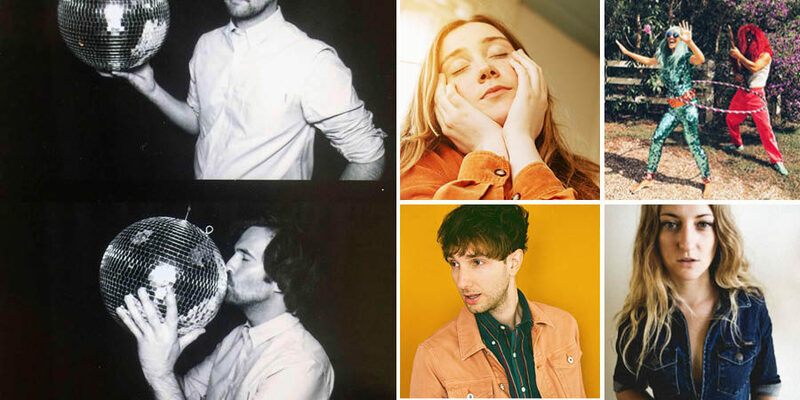 It wouldn’t be Finders Keepers without entertainment from some amazing local musicians and DJs, team Friday night drinks with live entertainment and shopping ’till 9pm! Following Friday’s fun we’ll be open all weekend – check for hours below! In Brisbane we also celebrate and welcome our Indigenous Program recipient Anindilyakwa Arts, an arts and community centre for the remote communities of Groote Eylandt; Angurgu, Umbakumba, Bikerton Eylandt, as well as some from 4 mile outstation located by the beach and nurturing art and culture. Known for their bush dyed fabrics, weavings and jewellery made from collected shells and seeds, we cannot wait to have Anindilyakwa Arts at Finders Keepers Brisbane. Support Anindilyakwa Arts this weekend by visiting them at stall 106. 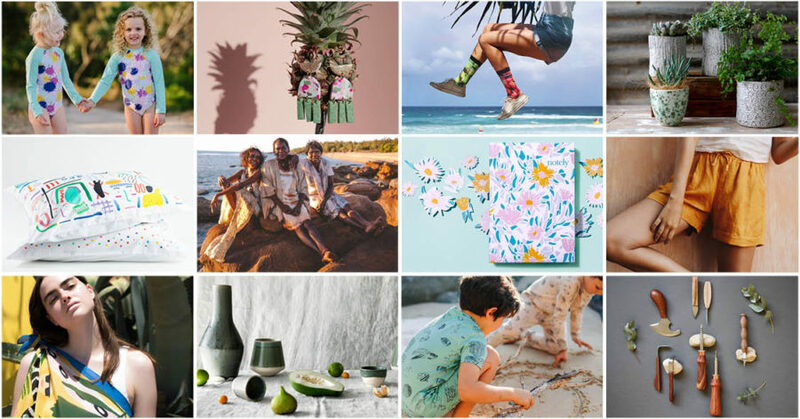 Just a sneak peek of some highlights on offer from our clever stallholders – bringing the summer feels with plenty of colour! Finders Keepers are so thrilled to bring you over 200 independent stallholders all under one roof, making shopping small business in a BIG way easy-peasy this Christmas. 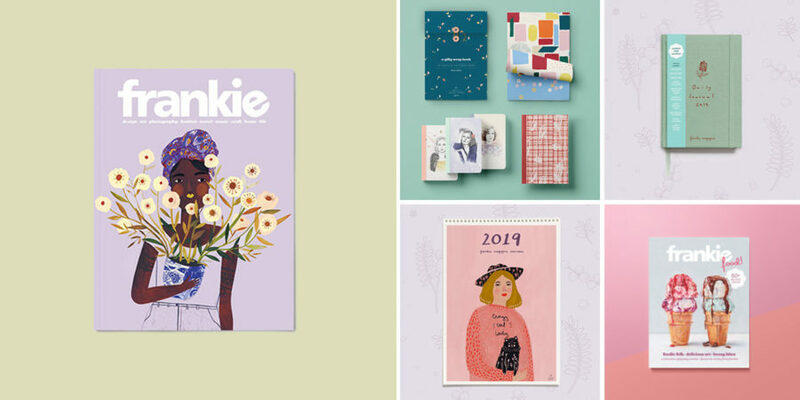 Get excited by the full designer directory here or download our app below! Bottom left Finders Keepers Brisbane AW18 photo by Samee Lapham. We would never let you go hungry, and this year we have an incredible line-up of local food vendors to keep you fuelled for more shopping. Drool over the full line-up of what’s on offer here. If DJ James Wright kissing a disco ball isn’t enough to make you want to get your dancing shoes on, we don’t know what is. Read all about this years super fun line-up of music and entertainment here. Castle & Cubby in Brisbane! Finders Keepers Melbourne SS18 photo by Samee Lapham. 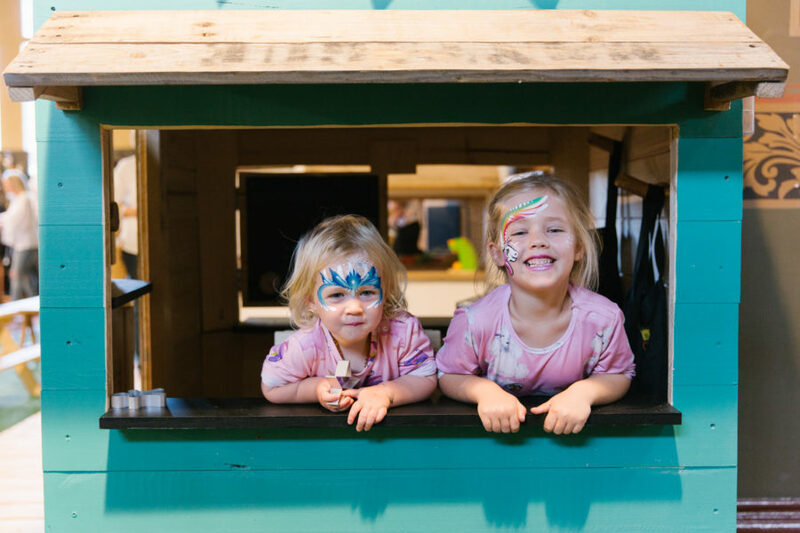 A huge hit in Melbourne for the first Finders Keepers Spring Summer stop, these interactive cubby houses by Castle & Cubby are a brilliant distraction to keep the youngsters engaged and entertained! Come play! Don’t forget you can follow along from the market or from home on our social media pages! This season be sure to look out for (and get involved with) our new Artists Walls, handmade in collaboration with a line-up of very talented local artists, you’ll find them scattered around the venue ready for fun live event photos with your friends. We also have our Facebook Event here (hint: invite your friends!) as well as our Facebook page. As always, we will be posting live updates from the Finders Keepers market all weekend on our Instagram page and we’d love you to do the same. Use the hashtag #brisbanefinderskeepers and #thefinderskeepers to join in!